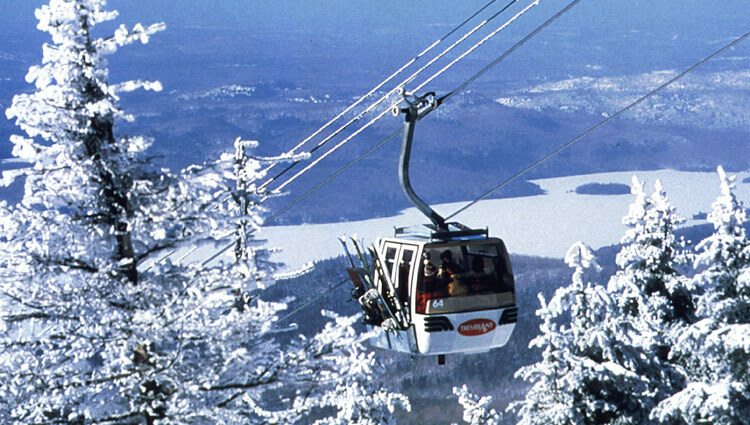 With 94 runs serviced by 13 state-of-the-art lifts, the Mont Tremblant dominates a stunningly beautiful countryside. 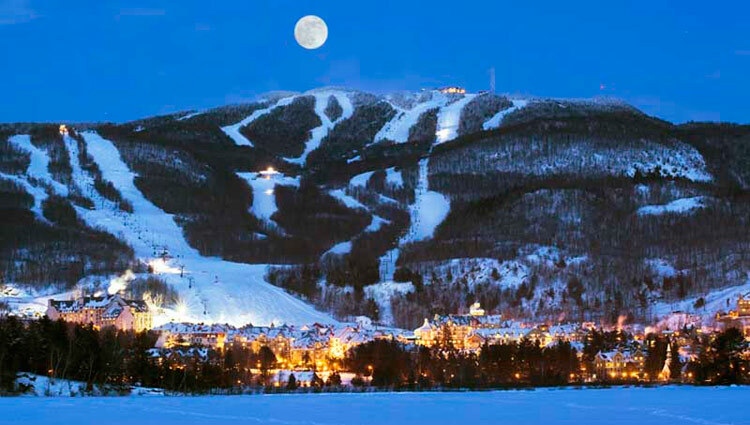 At Mont Tremblant, those who live for the great outdoors and love to breathe clean air have the perfect playground. 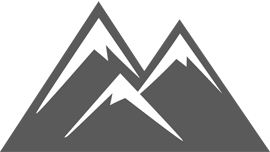 A paradise where ski and snowboard enthusiasts are both spoiled silly: 18 acres of ramps, rails and jumps as well as an Olympic calibre superpipe. 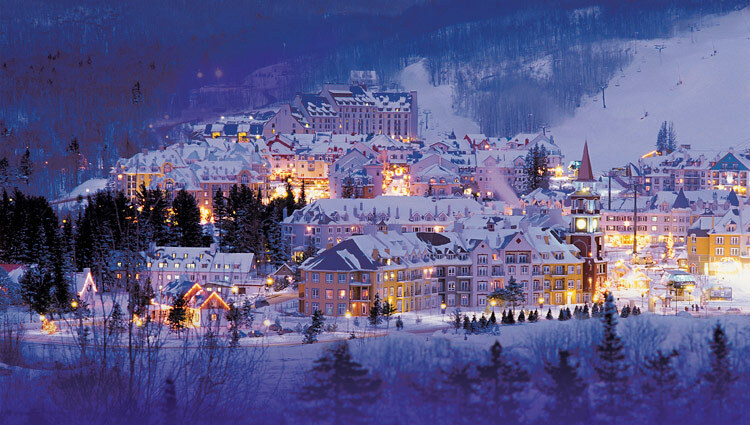 Taste the freedom, dare the mountain, live Tremblant to the fullest!